Some people use their tablet for absolutely everything. 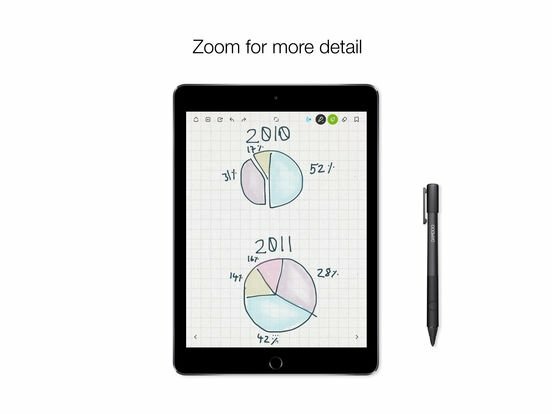 At this point, anybody is more than likely to carry around an iPad than pen and paper. So, what can you do with all those ideas that spring to mind at the worst moment and that you'll probably forget a few minutes later? Well, write them down on your tablet. There's no doubt about it. 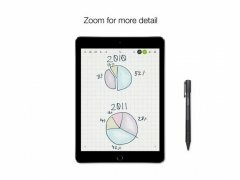 Obviously, the most comfortable way is to write and draw with your stylus pen just as if it were a piece of paper. 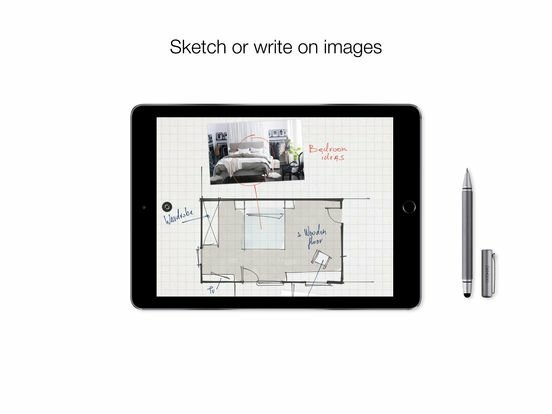 And now you can do so with Bamboo Paper, the application by Wacom especially designed for your iPad (sorry, it doesn't work on iPhone). 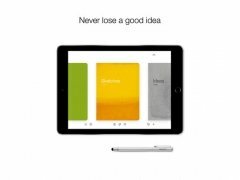 Convert your iPad into a notebook and captuer your ideas at any time and in any place. 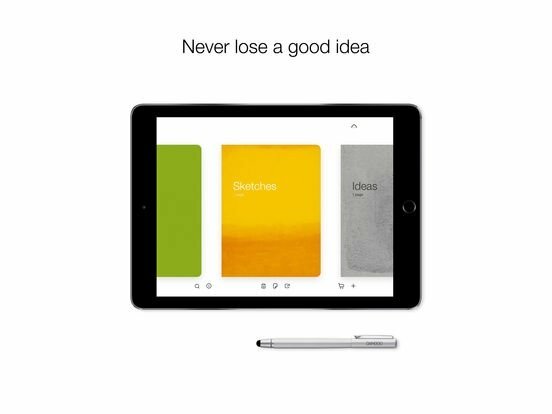 To fulfill its purpose and allow you to write, scribble, draw, paint, and do sketches with Bamboo Paper - Notebook, you can make use of six pencils and brushes that will provide you with a very clean and realistic experience. Furthermore, if you enable the free Inkscape function, your creations will sync automatically on all your devices with access to this app or its services. 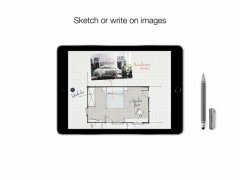 Draw on a canvas or on photos. Need more details? Zoom in and create the masterpiece of your life. Or simply jot down the shopping list. Use a selection of six expressive pens and pencils to write, draw, paint, and mark. Do you prefer to start off with real-life paper? 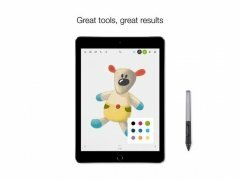 No problem because this app is fully compatible with Bamboo Spark which allows you to write anything in a smart physical notepad that will be immediately transferred to your iPad by pressing a button. 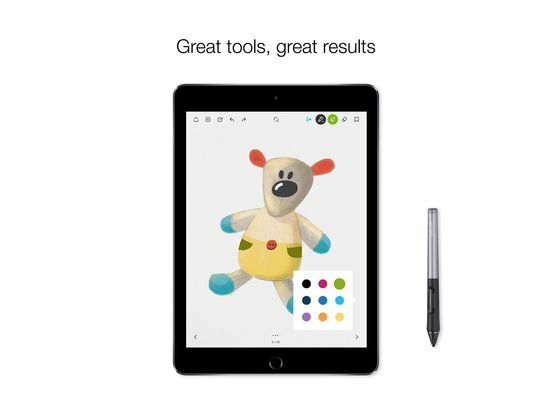 If you prefer a screen, Wacom recommends you to use an official stylus pen, being able to choose between a Bamboo Stylus Fineline or an Intuous Creative Stylus 2.